After reading through your article of Jan. 22/07, "Looks Like Things Aren't Working Out", I do find it necessary to respond and perhaps clarify some of your misleading comments. 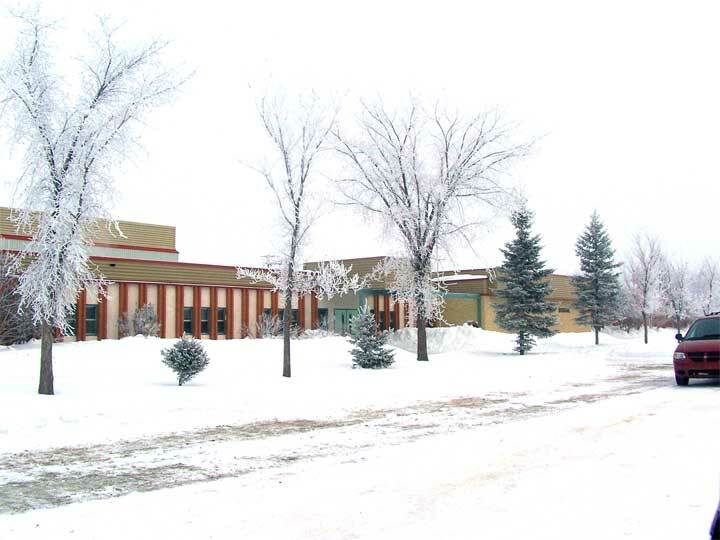 The snow removal at Tisdale Elementary School is by no means a message that we are "abandoning" our children, nor that we feel our children are not important to society. It is not a result of the impact of school division amalgamation. 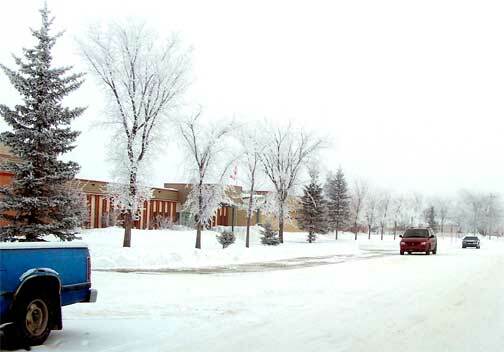 It can be attributed to of one of the largest blizzards Tisdale has experienced in several years and the fact that it is a "big job" which requires heavier equipment to remove all of the snow. As we look around our community we see signs of this in many places. Unfortunately, this must have been a "slow news day". 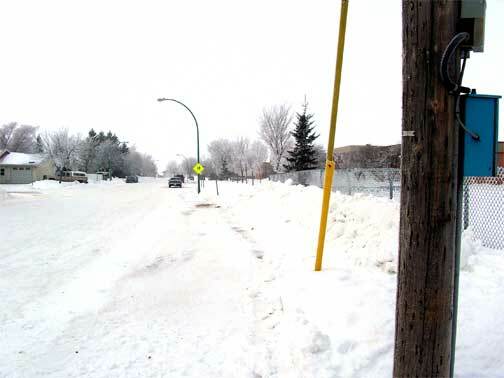 A phone call would have been a much friendlier reminder but please notice that the snow is removed. Thank you. We are very proud of the caring, safe environment that is provided for our children at Tisdale Elementary School. Staff at TES is truly committed to providing top quality learning opportunities for each of our students in a caring, sharing environment. The new School Community Council is clearly focused on doing what is "best for kids". Our custodians take great pride in their efforts to make sure our school is clean and safe. This does include clearing sidewalks, chipping ice and whatever is necessary to keep our area safe and accessible prior to the arrival of children. 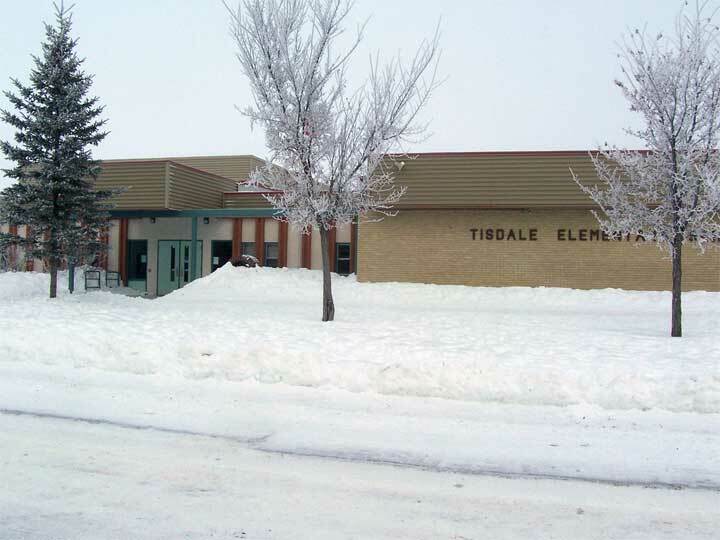 We are fortunate that within the community of Tisdale we have parents and community partners who work closely with our school to provide quality opportunities for the children. We should be proud! Perhaps anyone of these would make a good story on the next "slow news day".